Ken Marshall is responsible for monitoring the safety of tap water used by people who live between Box Springs State Park and Temecula. When I first meet him in the lab at Eastern Municipal Water District, it became clear that he is passionate about his job and he takes his responsibility to water customers very seriously. On his desk is a picture of his eight month old granddaughter, whom he calls “Princess Fiona.” She and her parents both live with him and his wife. 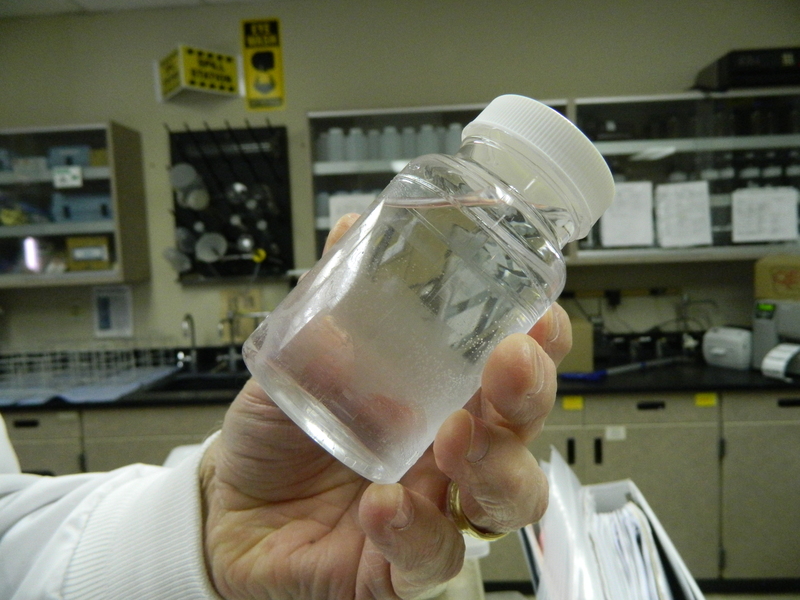 Ken is in charge of testing drinking water before and after it is treated and before and after it is used. He sends results from EMWD’s 34 wells to the state every year, as required. He was deeply insulted when the Environmental Working Group reported that the water he sends to customers is unsafe. 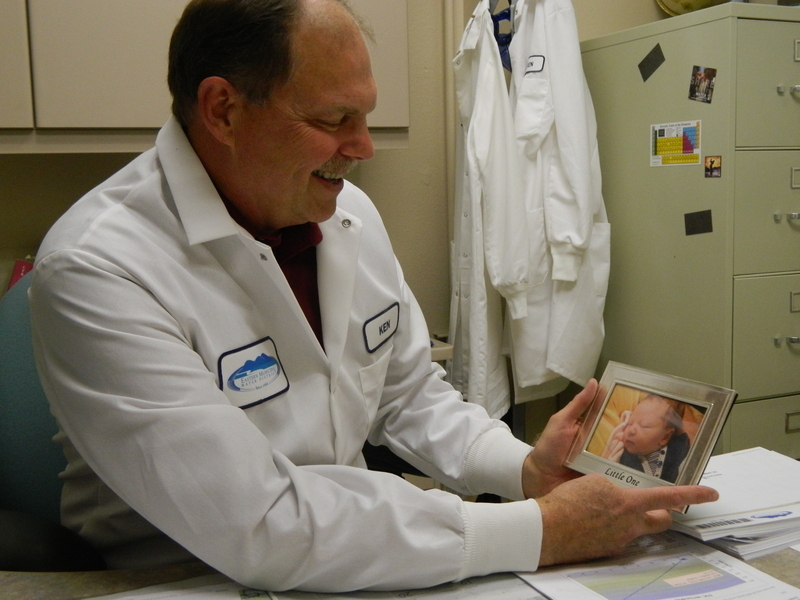 The EMWD lab tests more than 50 samples a week. They test water before it’s treated and after to make sure that you get clean water. In layman’s terms, it’s like water districts are only allowed to show us the “before” picture in a makeover, and not the “after.” That also means that the Environmental Working Group was passing off the “before” picture as the finished product. 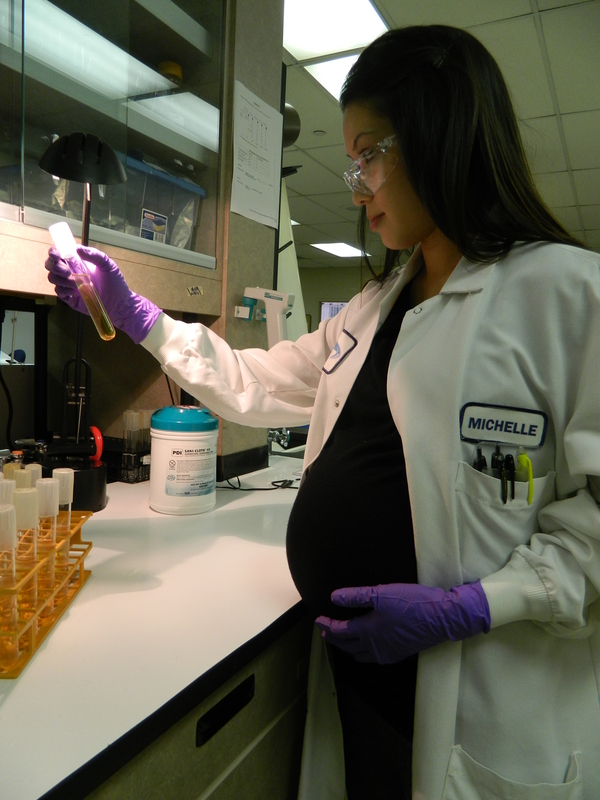 Michelle Karras, nine months pregnant with her daughter Leah, shows us around the lab. Good Housekeeping Magazine writer Rachel Moeller Gorman was horrified to find reports about E-coli in her annual Consumer Confidence Report – it would appear to most people, upon scrutinizing their report, that E-coli does show up, but again, that’s the “before” picture. 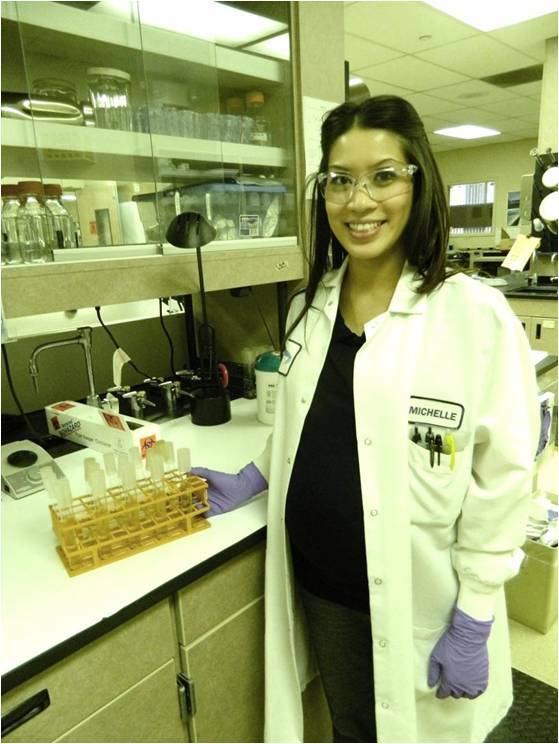 Michelle Karras, a lab technician who works for Ken, talked to us about their constant testing for E-coli. They get 55-59 samples every week from wells and from sampling stations throughout their network of pipes that deliver treated water to people’s homes. They test for coliforms (bacteria), E-coli specifically, and nitrates among other things on a mind-bogglingly long list. We are talking to Michelle on the day of her baby shower – she is nine months pregnant with her daughter Leah. I ask her if she has continued to drink tap water throughout her pregnancy.